We are pleased to announce that the following titles have been shortlisted for the 2018 Prime Minister’s Literary Awards! 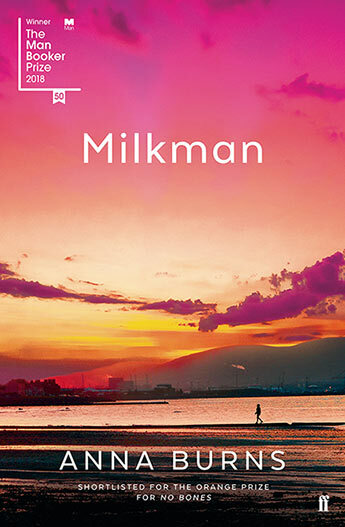 We are delighted to announce that Milkman by Anna Burns has won this year's Man Booker Prize! We are pleased to announce that Goodwood by Holly Throsby has been shortlisted for the 2018 Barbara Jefferis Award! 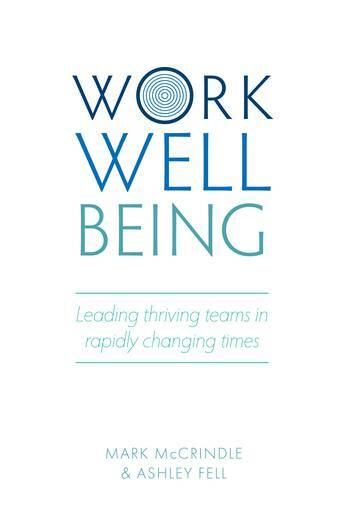 Congratulations to Michelle de Kretser, who has been named in the selection for this year's Monthly Awards. Congratulations to Anna Burns and Esi Edugyan who have both been shortlisted for this year's Man Booker Prize! We are delighted to announce that Eggshell Skull by Bri Lee has been shortlisted for the 2018 Waverley Library Nib Award! We are delighted to announce that Michelle de Kretser, Sofie Laguna and Pip Smith have been longlisted for The 2018 Voss Literary Prize! We are delighted to announce that Christos Tsiolkas is a finalist for the 2018 Melbourne Prize for Literature! Allen & Unwin are absolutely thrilled to announce that Michelle de Kretser's novel The Life to Come has won Australia's most prestigious literary prize - the Miles Franklin Literary Award. 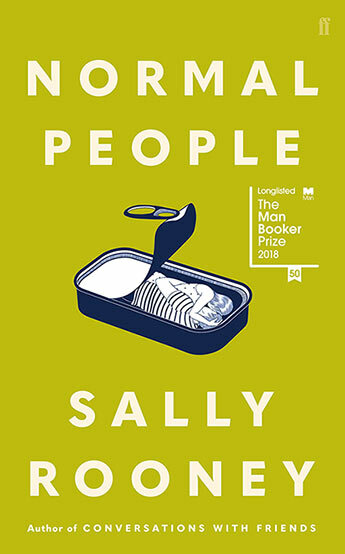 We are delighted to announce that Sarah Bailey's novel The Dark Lake has won the 2018 Ned Kelly Award for Best First Crime Novel!